For the first week of Blogging marathon, I chose to do regional cuisine from a specific state. 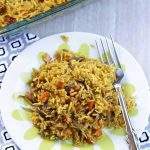 I am from Tamil Nadu, but have never ventured deep into the marvelous Tamil cuisine. I saw this as the opportunity to learn more about the regional Tamil cuisine. 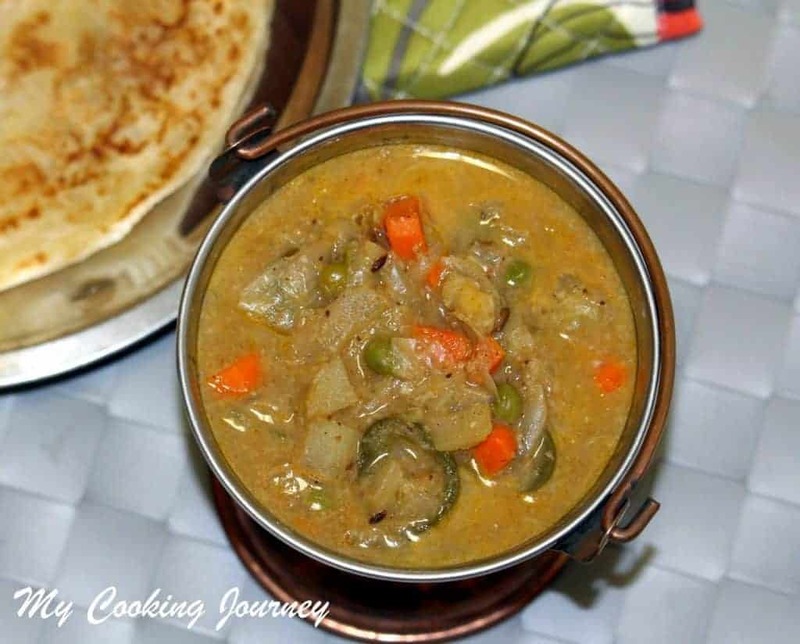 For the first day, I chose this famous kurma from the Chettinad cuisine. 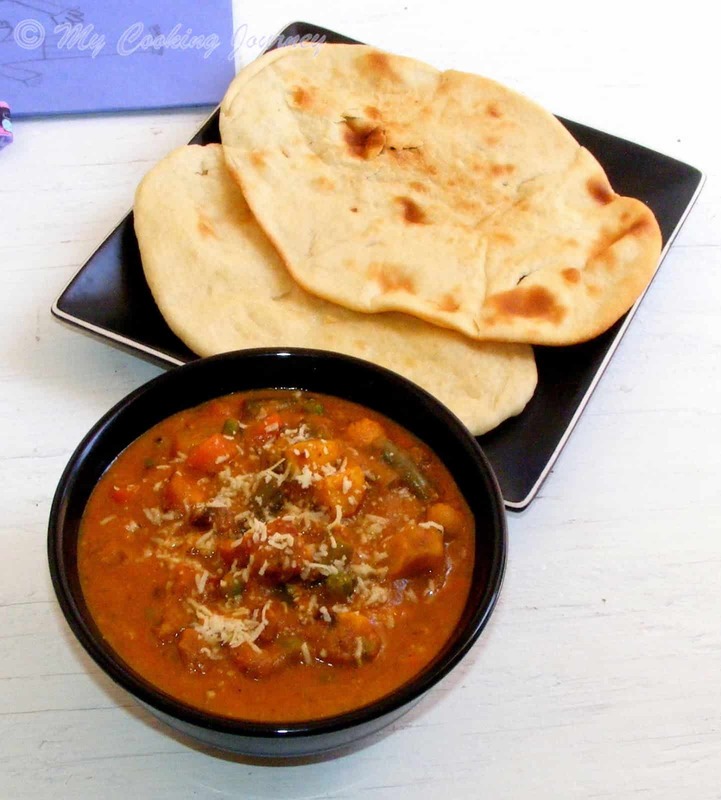 Chettinad cuisine is a very famous for its use of spices and their aromatic masala mixes. Chettinad is the home of the famous Nattukottai Chettiars who are known for the banking and business community. The cuisine is known to be very spicy and aromatic. 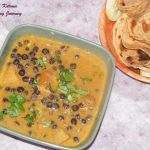 There is a large variety of non vegetarian specialty from the region and few well known vegetarian recipes. I have made the vellai paniyaram with the spicy kara chutney before and it is one of the most sinful meals I have ever tasted. It was so delicious that I got drawn into the cuisine even more. 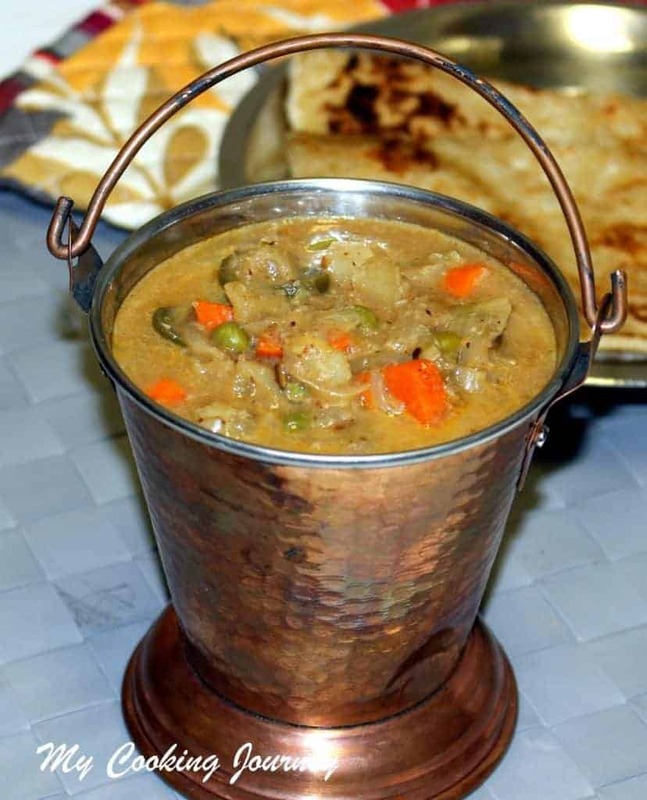 We love the kurma that is served in the restaurant and have always wanted to try that out. 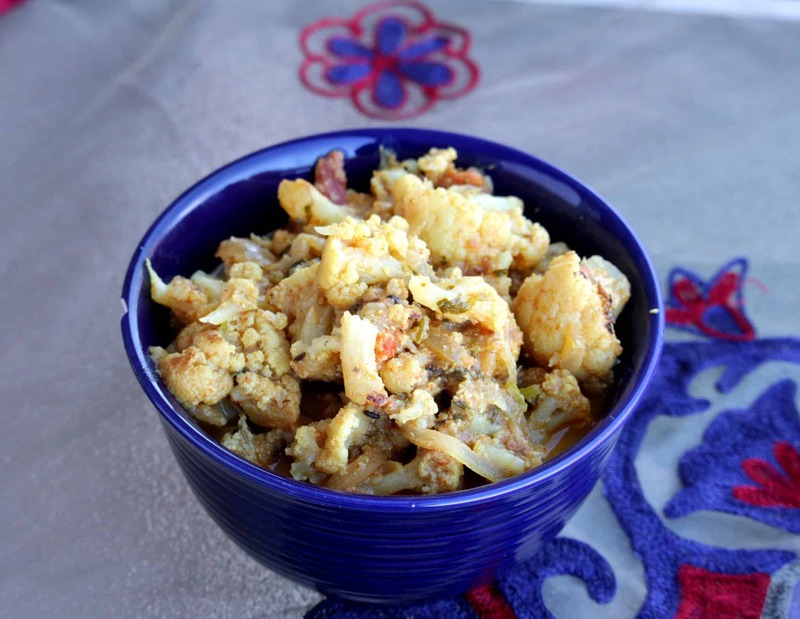 When I saw this recipe in Solai’s True Chettinad recipe, I wanted to make this right away. 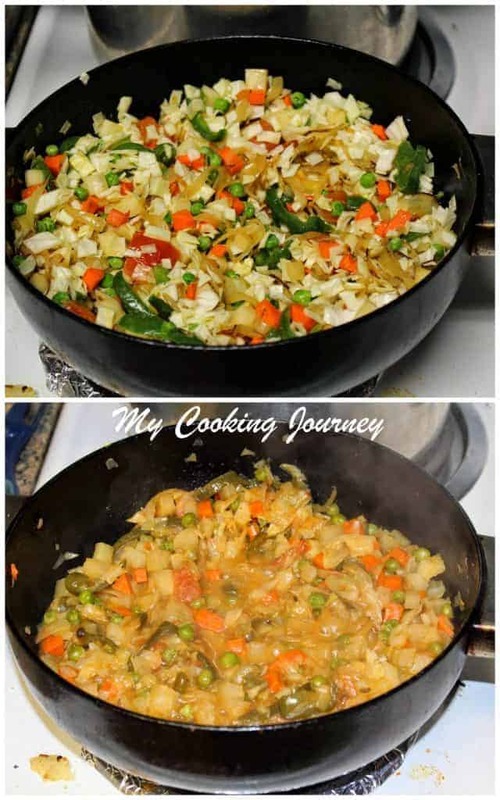 The recipe is very easy to make with whatever vegetables you have in hand. 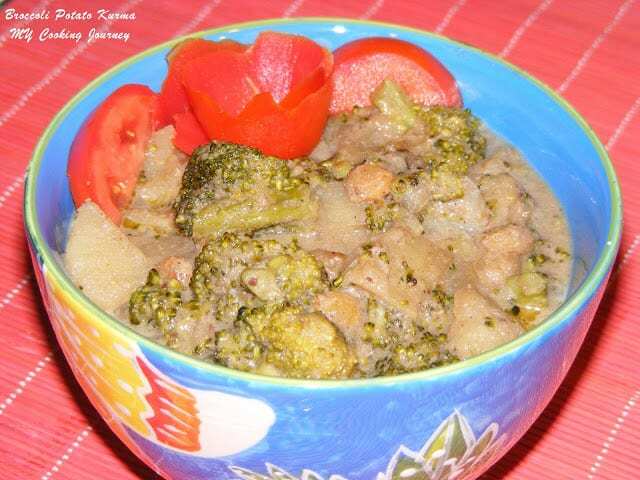 It is preferred that we stay away from colored vegetables like beetroot for this kurma since it changes the color of the dish. When making the masala, make sure that you do not fry the ingredients too dark. This also alters the color of the kurma. This is the mistake I did in the recipe and I ended up having a darker color kurma. This does not alter the flavor of the dish by any means. In a pan, heat 1 tsp of oil and fry the dry spices. Now add the rest of the ingredients and fry them for 2-3 minutes in low flame. Turn off the heat and let it cool down for few minutes. Grind the mixture to a smooth paste and keep it aside. 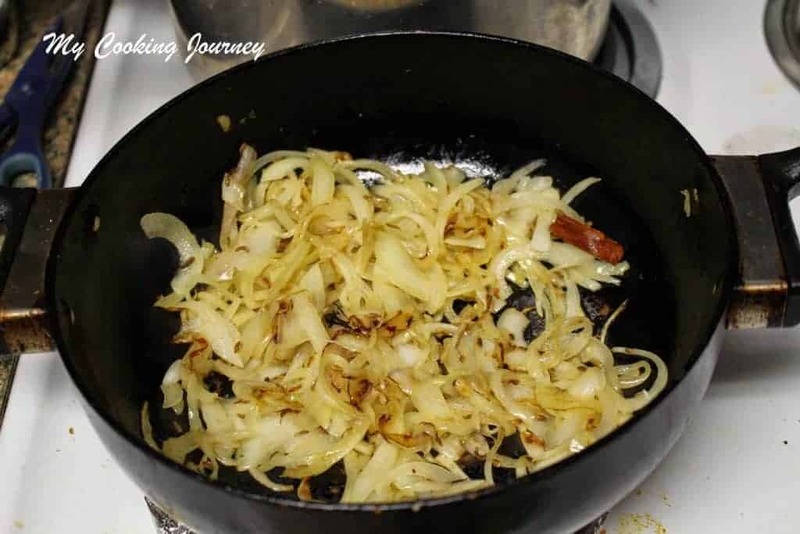 In the same pan in which you fried the masala, heat 1 tbsp of oil or ghee or a combination of both. Now add the fennel seeds, cardamom, cinnamon and cloves and fry it for a minute. Add the thinly sliced onions and fry until the onions are translucent. Do not fry until golden brown or else the kurma will change color (been there, done that). Now add the tomatoes and fry for a minute. Add the rest of the chopped vegetables and mix well. Add salt needed, red chili powder (if using) and about half a cup of water and cook the vegetables. Make sure that the vegetables do not get mushy. Add the ground masala paste and a cup of water to the cooked vegetables and mix well. 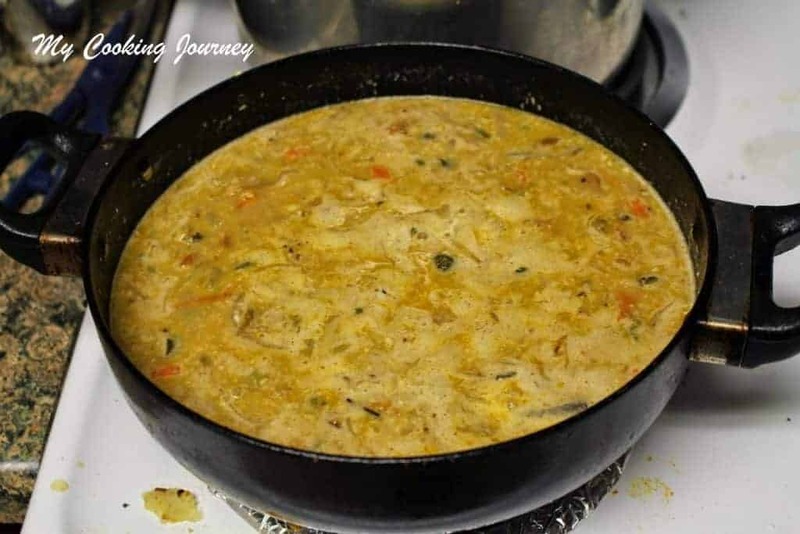 Make sure that the kurma is on the runny side as it thickens upon cooling. Cook further for 5 minutes and then turn off the flame. 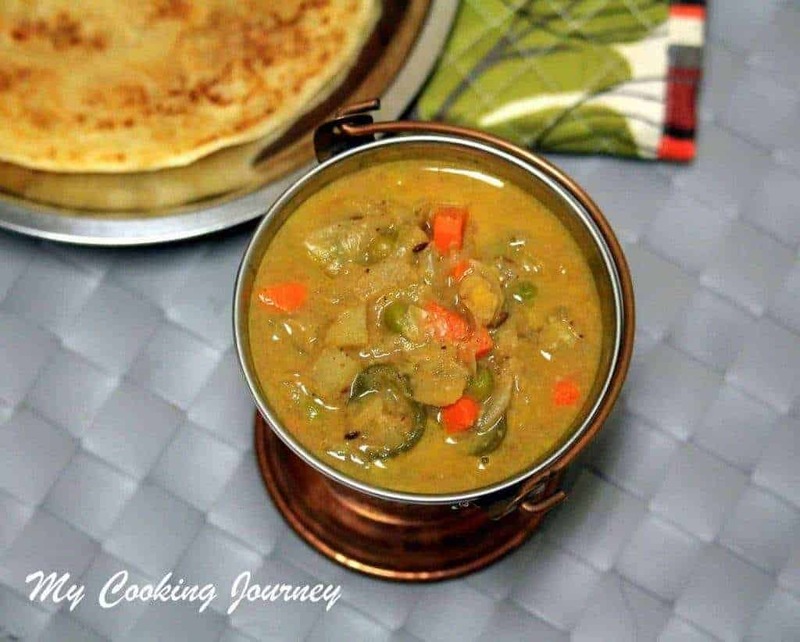 Serve hot with parotta or vellai paniyaram. 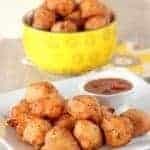 I would like to try this wonderful recipe today. 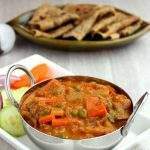 I am totally beginner in cooking, Could you please guide me with the onion ( 1, sliced thinly) & tomato ( 1, very finely chopped) measures in cups for this recipe? I will let you know how it turned out for me. Looking forward to your reply. Thank you. Hi, I will use about 3/4 cup of onions and 1/4 cup of tomato for the recipe. Thank you so much for your reply, it really helped me while making it.Today I tried this kuruma and it turned out absolutely awesome ! 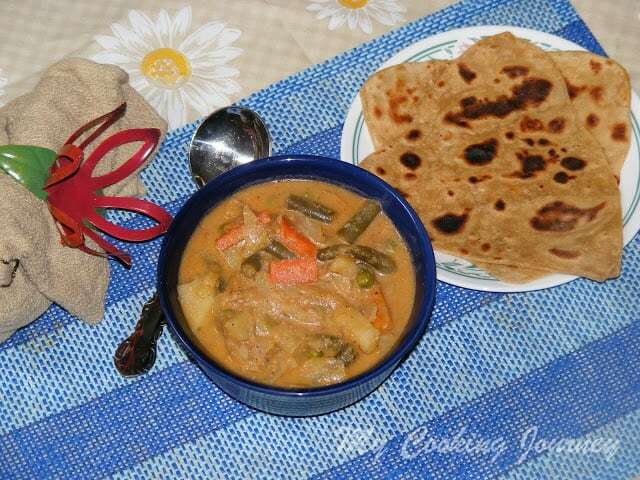 It was so tasty and went well with chappathi. 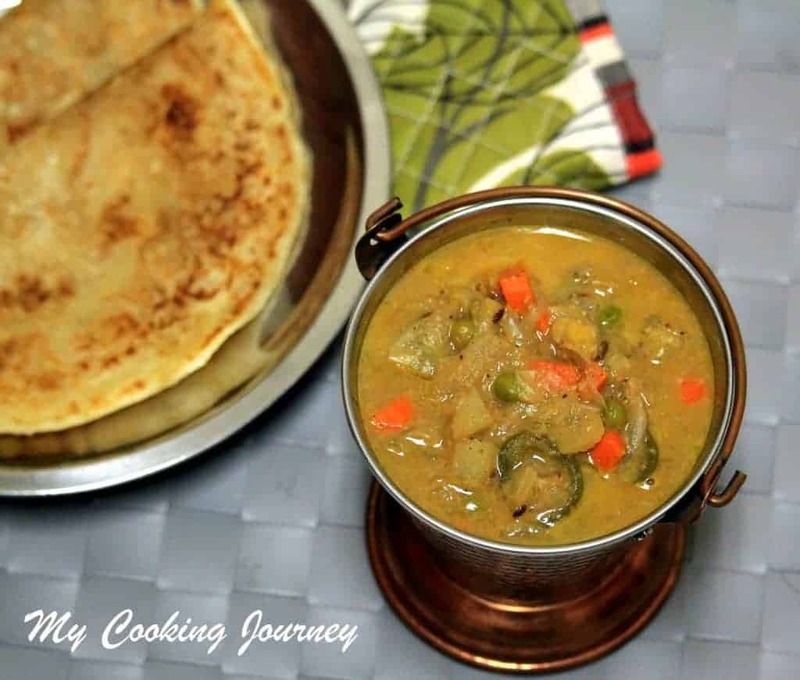 Thank you so much for sharing this wonderful recipe with all of us in your webspace and once again thank you for your guidance. 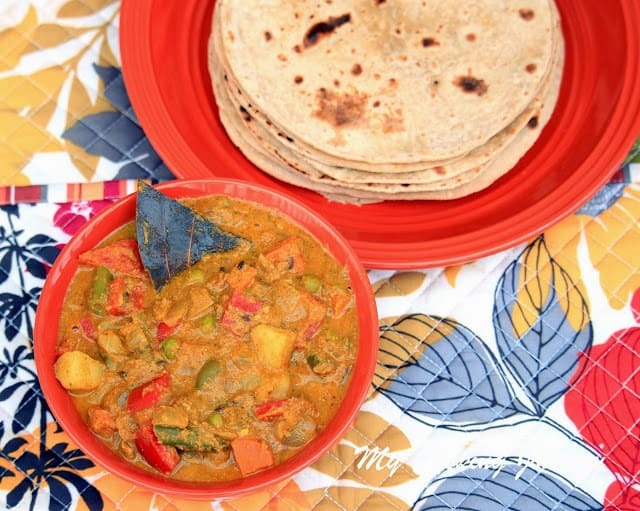 Today I used fresh ginger & garlic ones for this recipe. 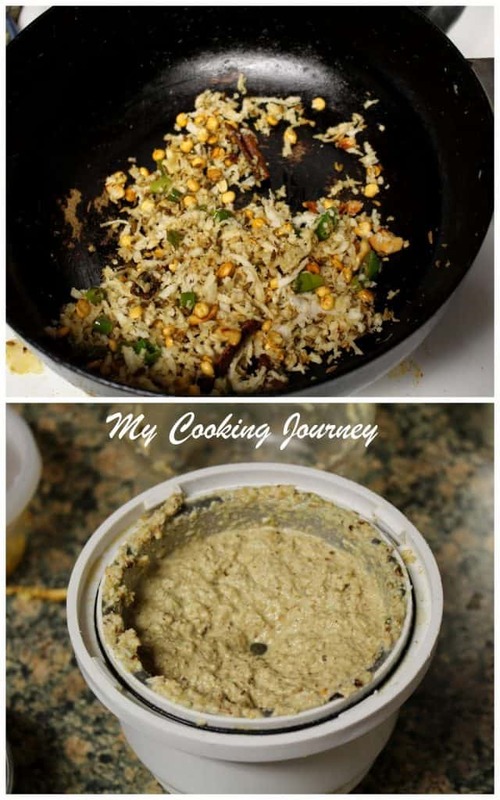 As I have already got readymade ginger paste & garlic paste for quick usage , if I want replace with fresh ones, how many teaspoons each of ginger paste and garlic paste I can use for this recipe. Looking forward to your guidance as I can use from next time onwards.